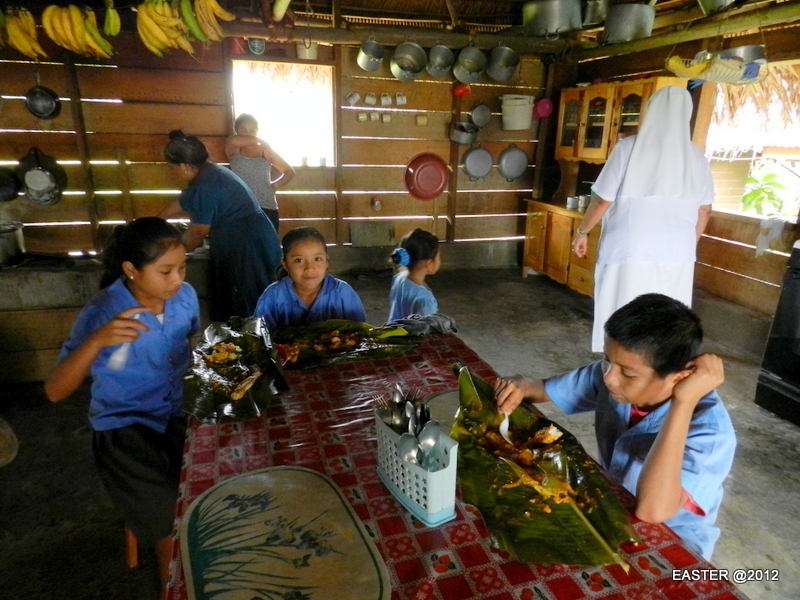 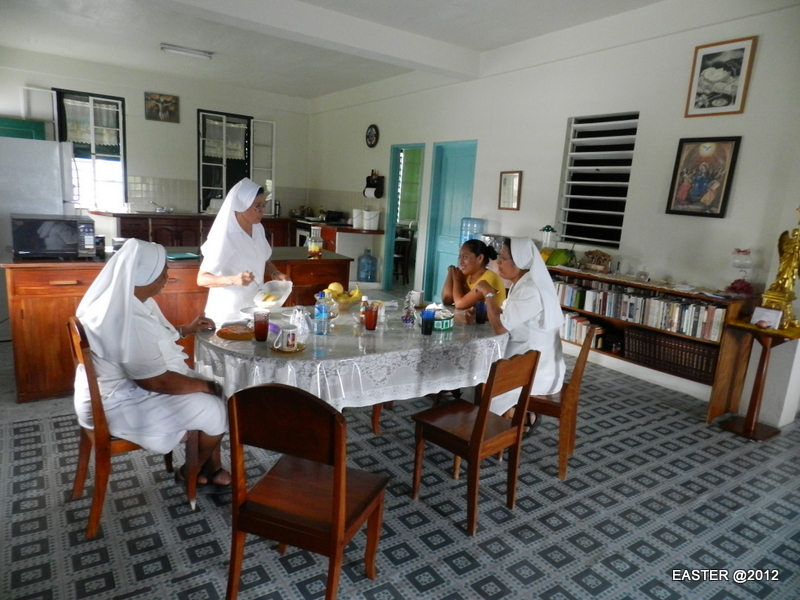 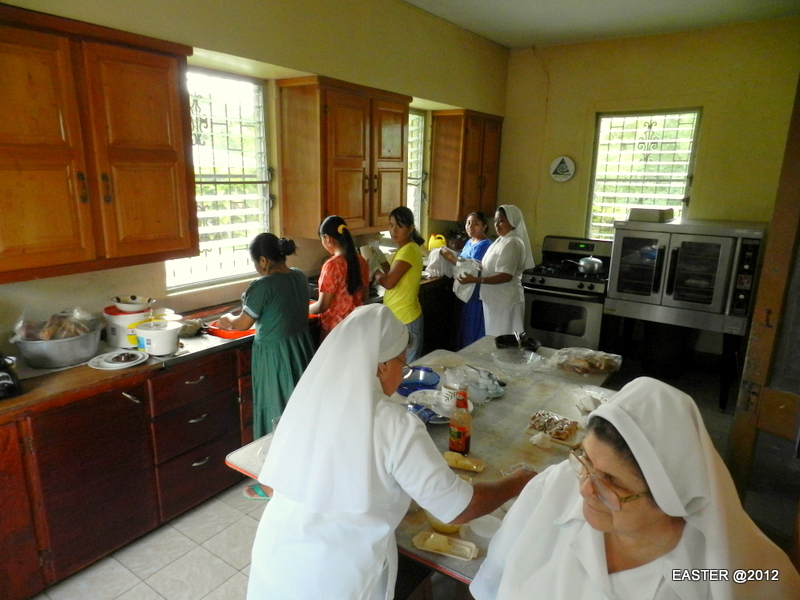 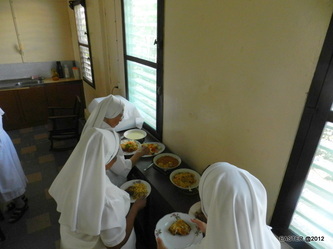 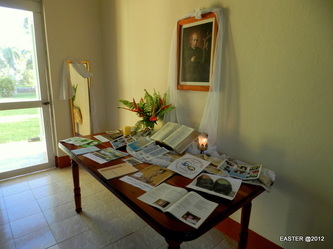 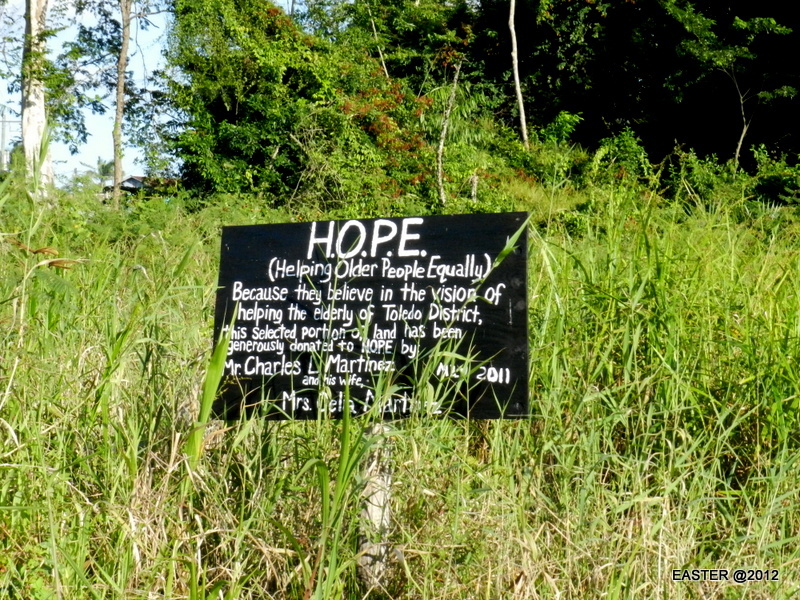 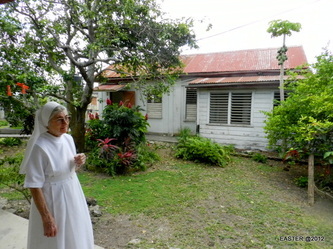 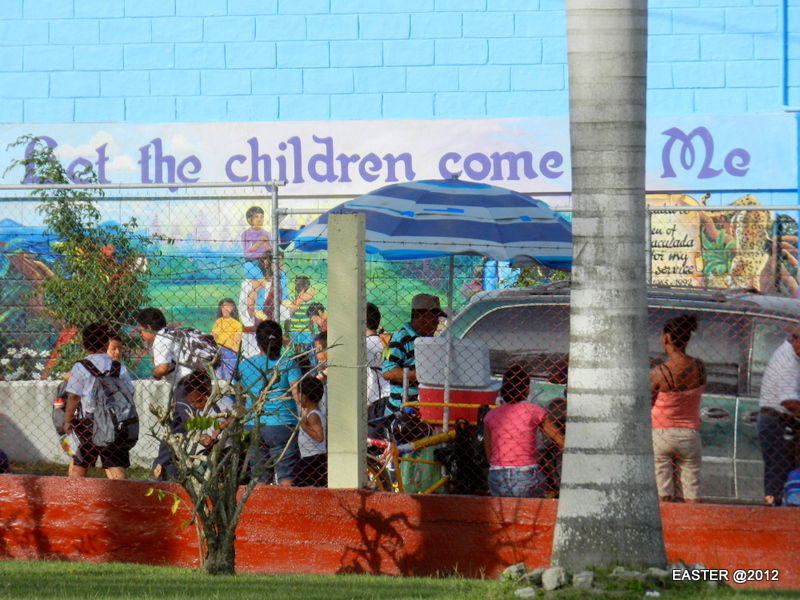 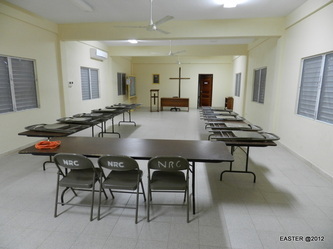 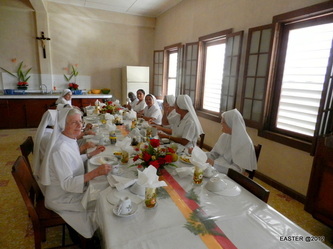 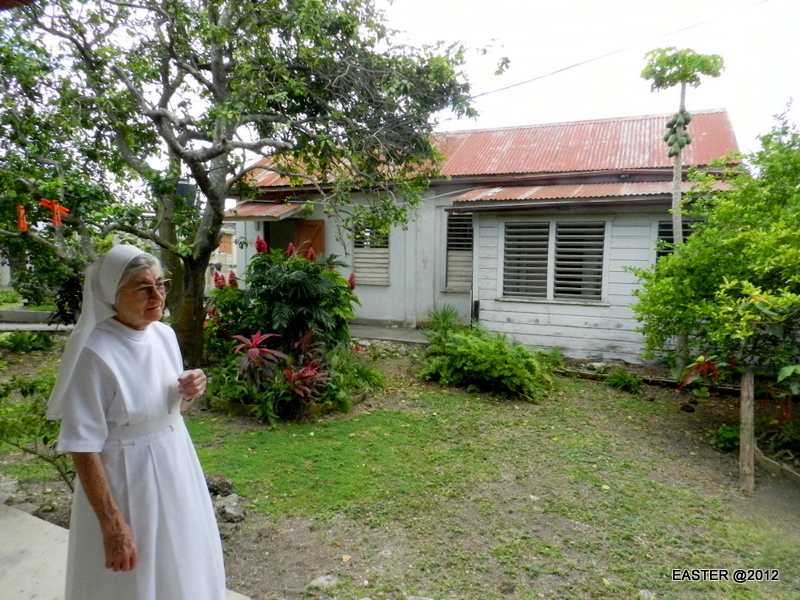 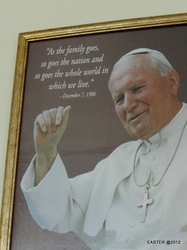 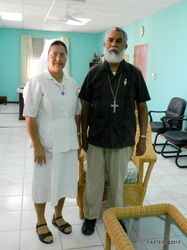 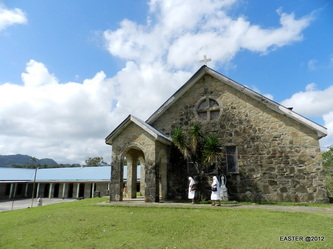 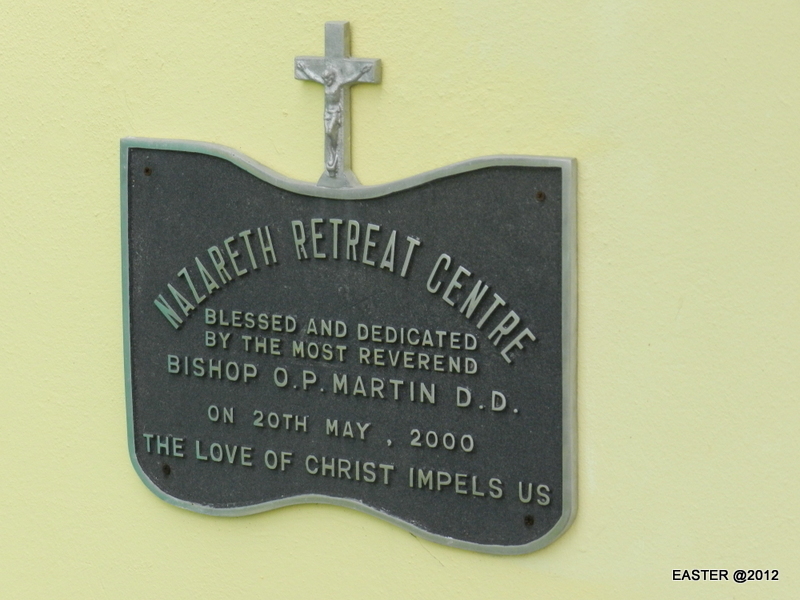 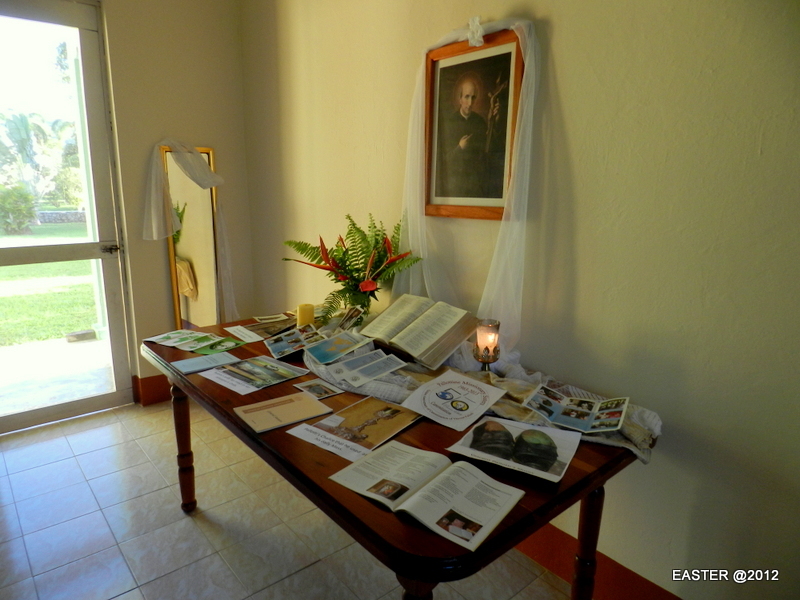 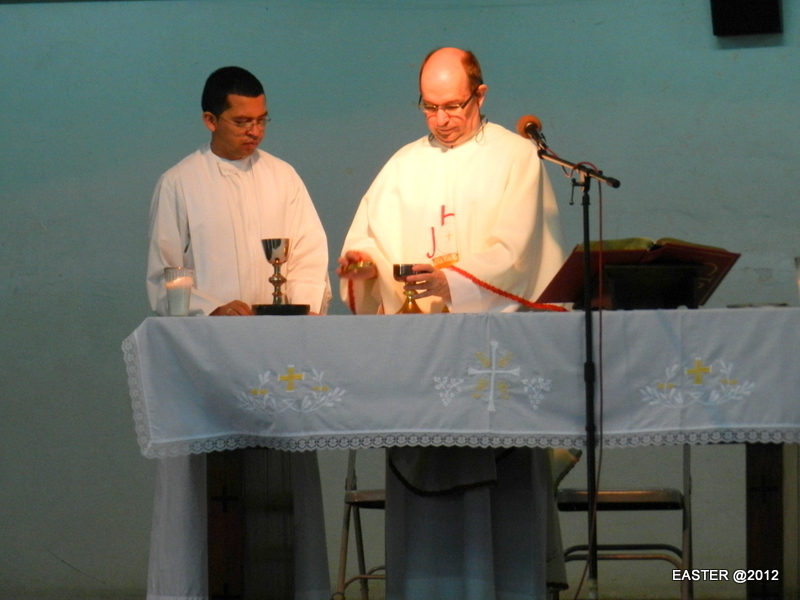 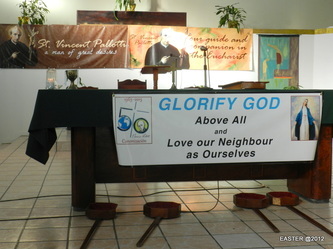 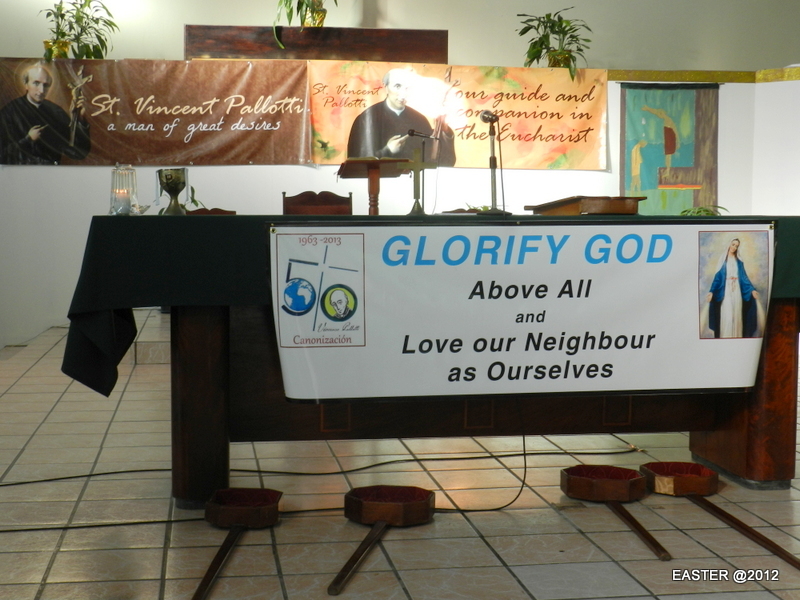 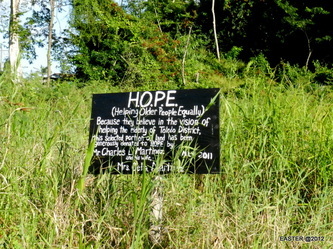 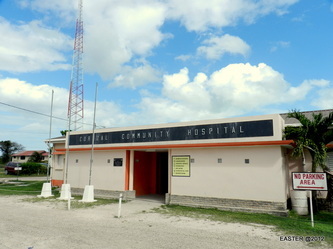 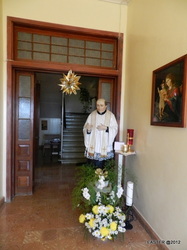 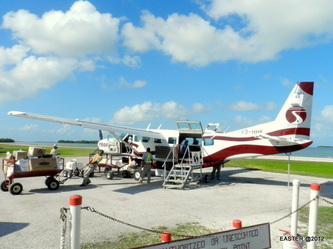 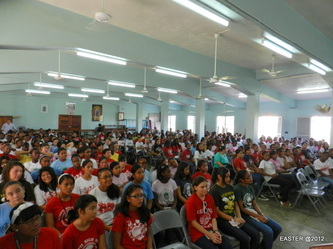 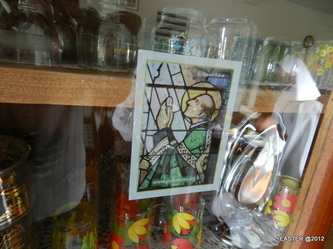 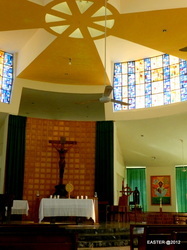 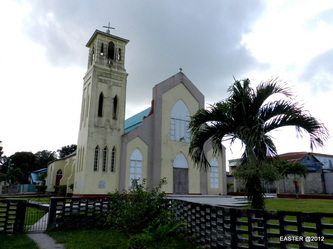 Father Luke visited Pallottine Sisters in Belize in January 2012. 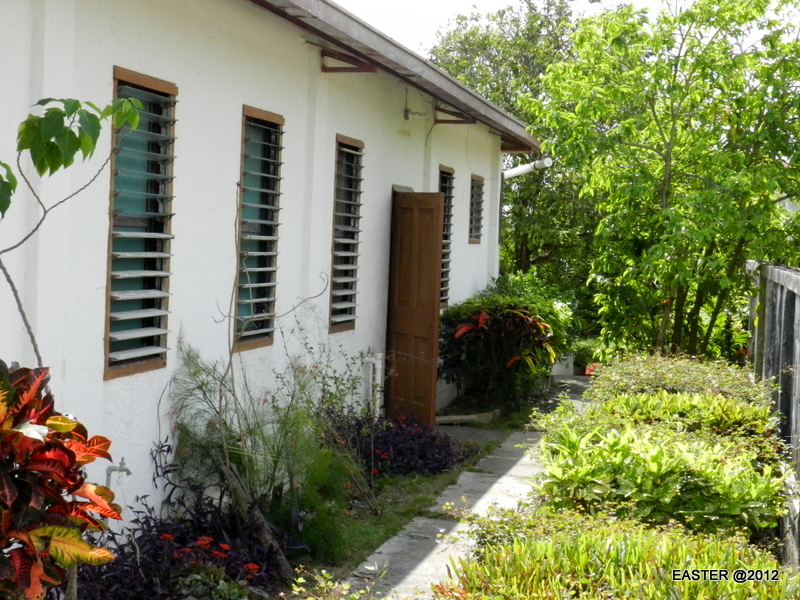 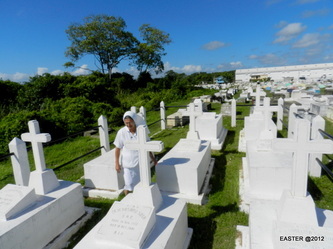 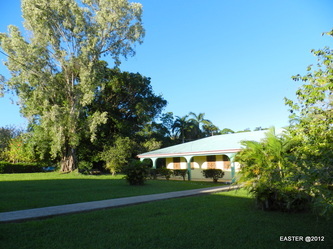 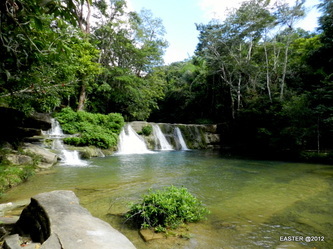 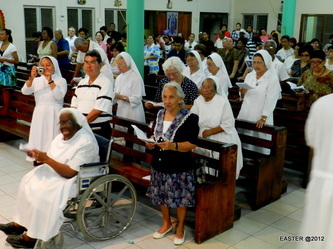 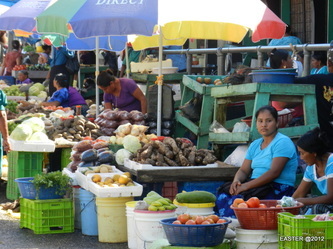 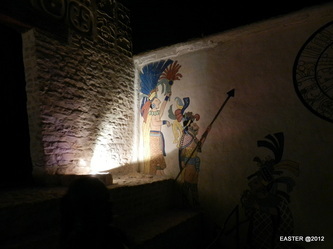 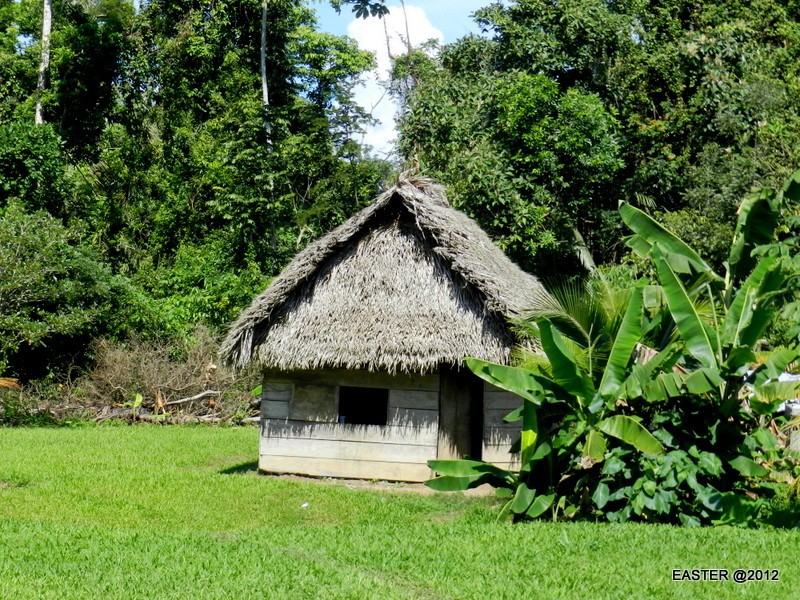 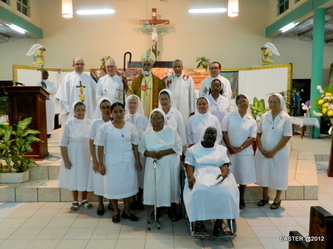 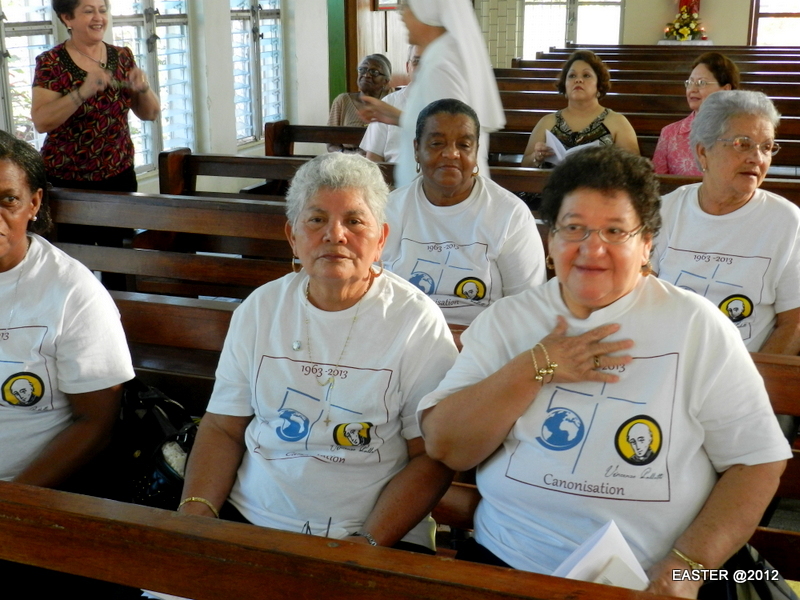 Sisters will celebrate in 2013, 100 year anniversary of their presence in Belize. 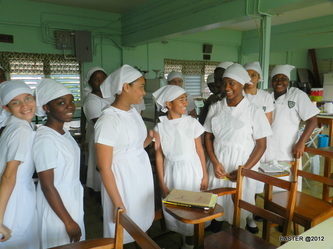 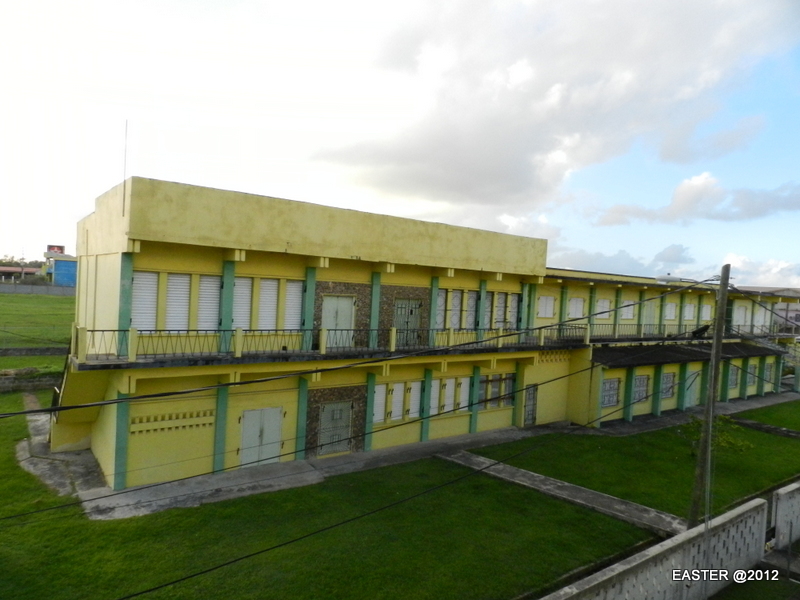 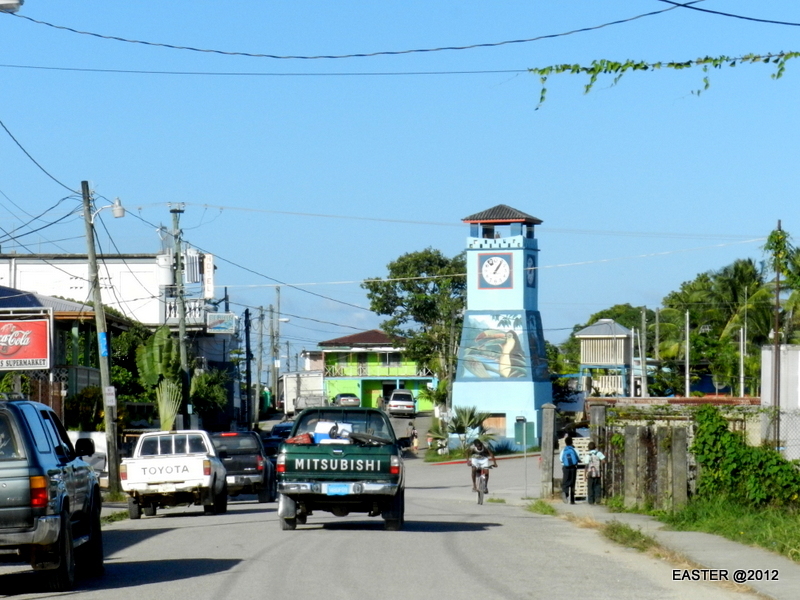 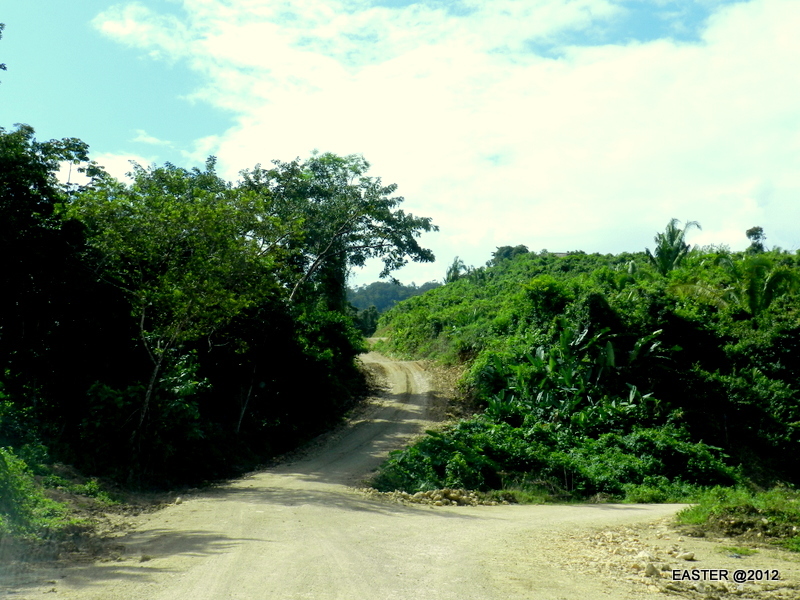 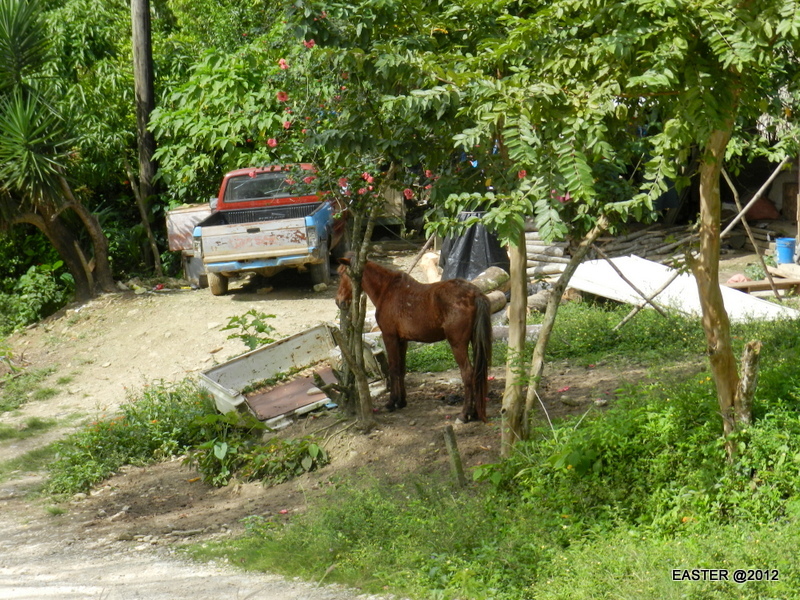 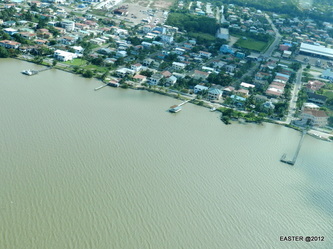 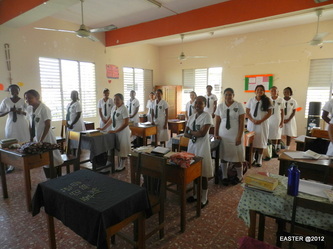 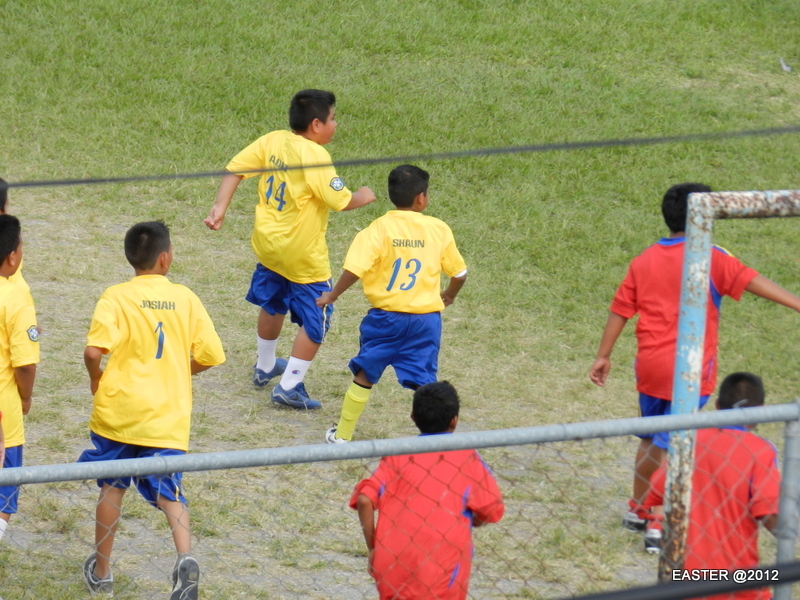 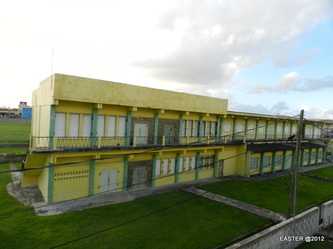 They have now four communities and on high school for girls in Belize city. Sisters are so long in Belize that became a part of it's history. 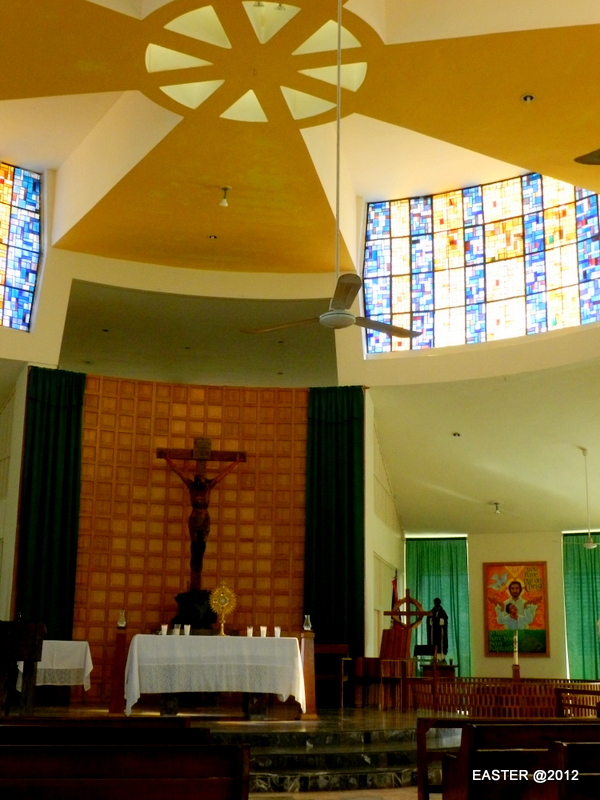 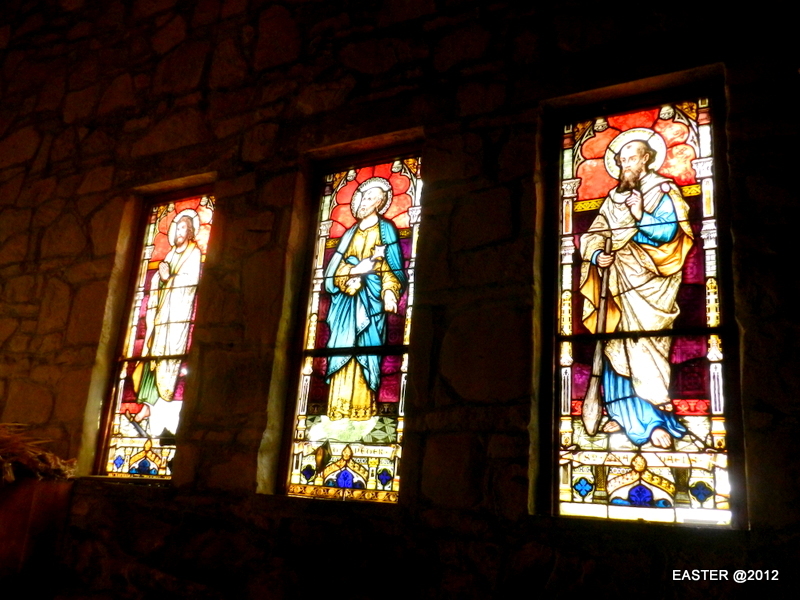 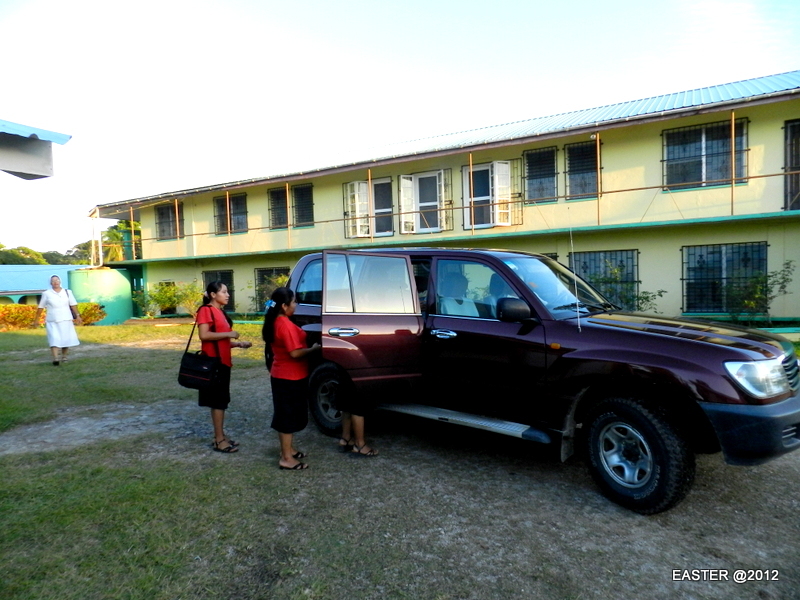 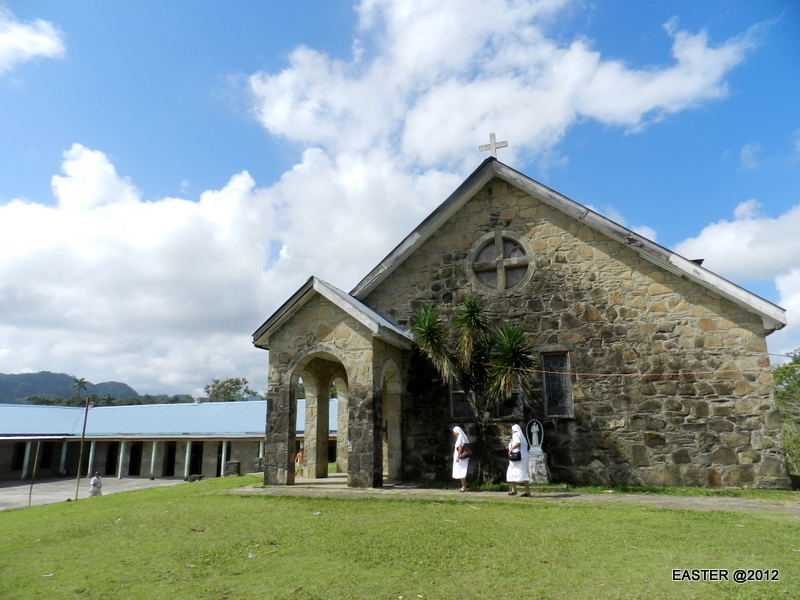 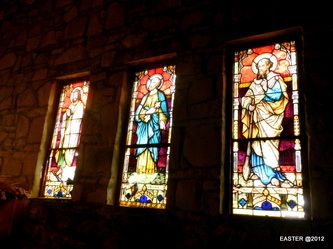 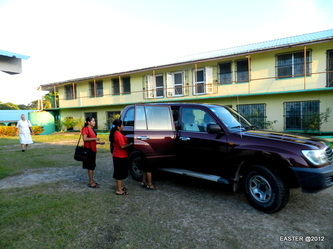 They used to and still serve in education, hospitals, support parishes, visit remote mission churches. 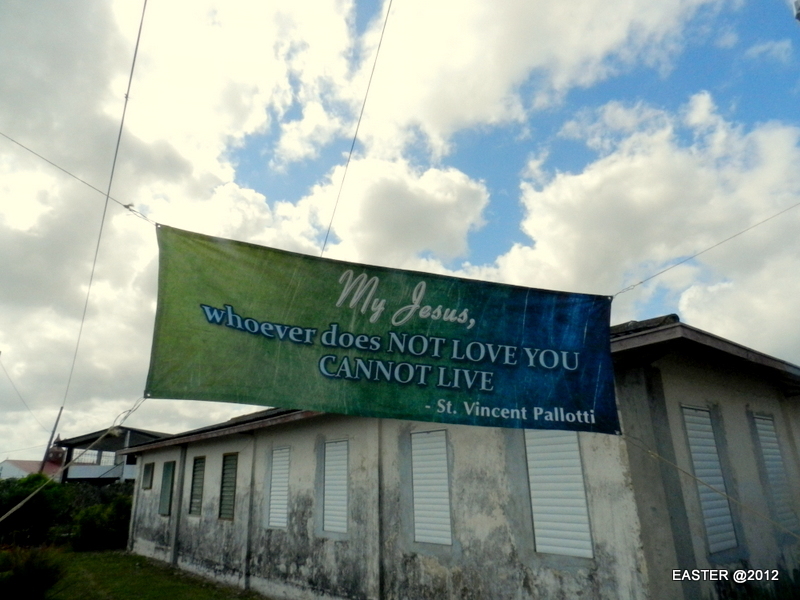 On the feast of St. Vincent Pallotti the local Bishop and the clergy celebrated the Mass for Pallottine family and friends.